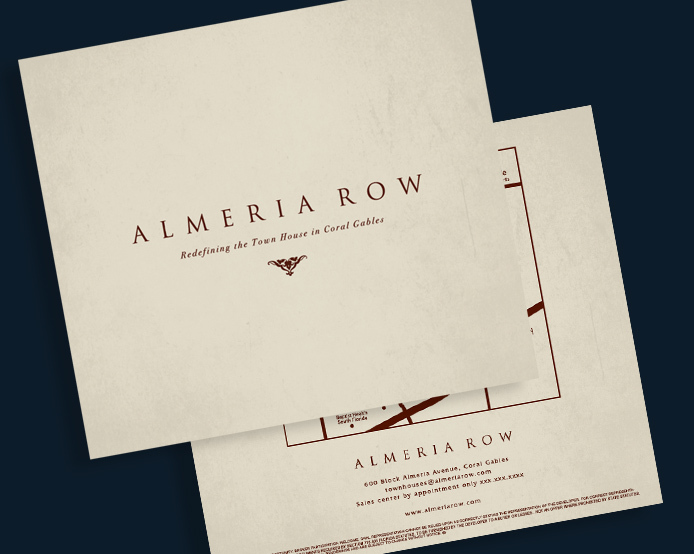 Almeria Row - Creative Mindworks, a Miami Florida based internationally ranked integrated marketing and advertising firm, solutions driven and Thinking Fresh Daily! 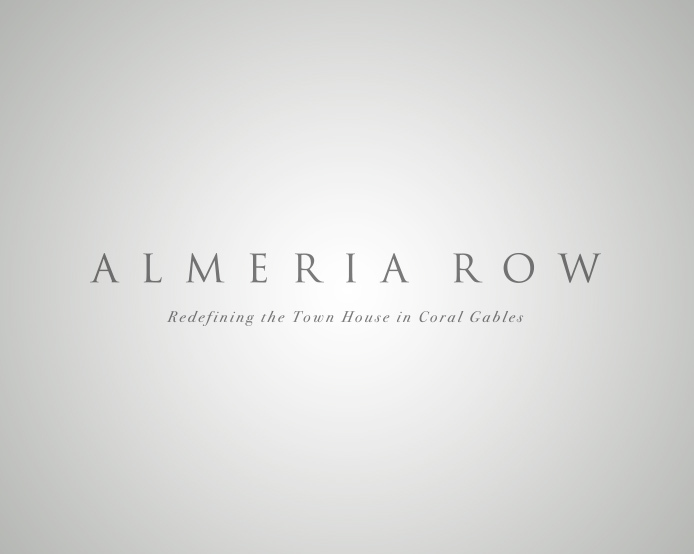 Almeria Row, an award-winning development of ten exclusive townhomes in Coral Gables, needed a marketing campaign announcing a new kind of residence in Coral Gables. 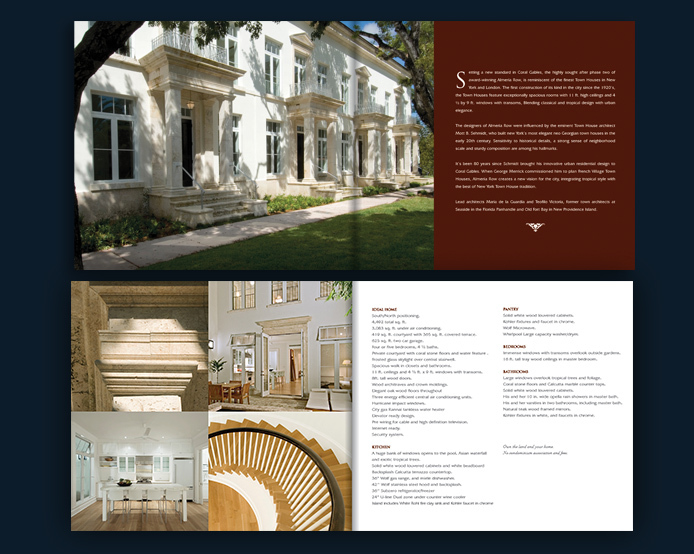 At Creative Mindworks, we offered them a brochure and sales collateral worthy of their brand and their distinctive creation. 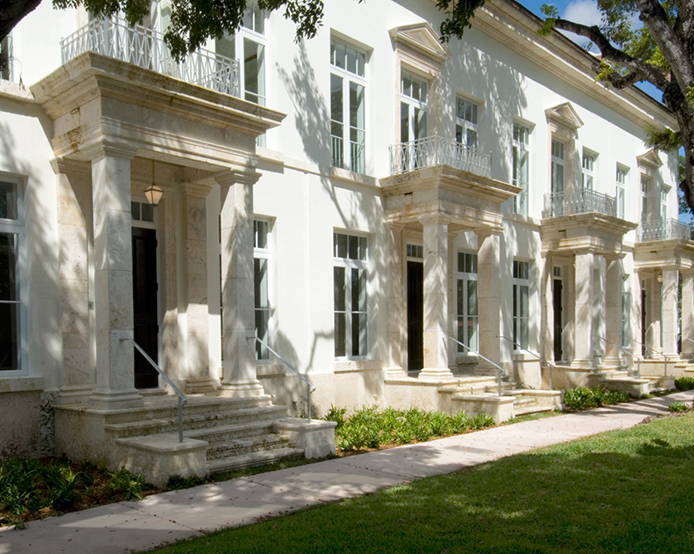 The project was quickly occupied and a second phase of units is currently under development at the luxury project.